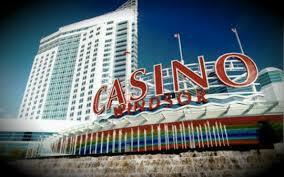 We are off on a short drive to Windsor, Ontario for a two-night stay at the beautiful waterfront Caesars Casino Hotel. Included in your three-day stay is your choice of two delicious buffet lunches or a $30 food voucher. At your leisure everyone will have a chance to experience the exciting gaming at the casino with your complimentary $40 coin coupons. 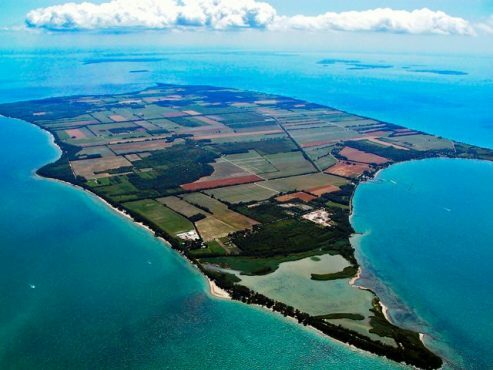 The highlight of this tour is the second day when you sail from the main land Ferry Dock over to Pelee Island. 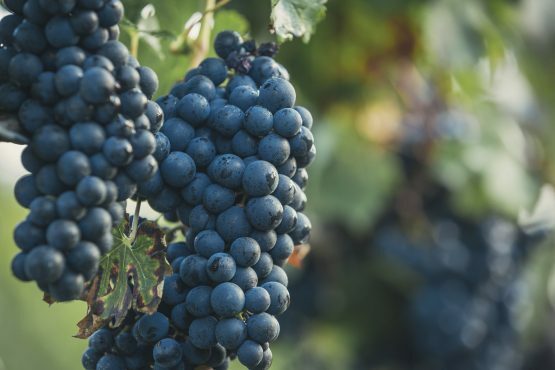 Upon arrival to the most southern point of Canada, we will be greeted by local guides and learn quickly the many different reasons why this little island has become a famous hotspot. The first stop is The Pelee Island Winery. Where you will enjoy a wine tasting, lunch and free time to explore the beautiful grounds and gift shop. 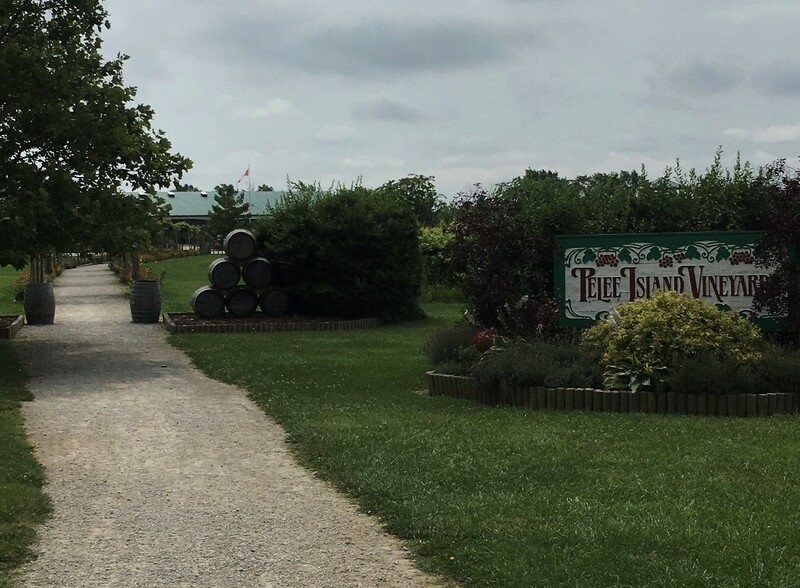 After lunch, we will board the coach once again with the Explore Pelee Island guides and enjoy a tour with Historical and Natural interpretations. We will visit places like Old Vin Villa Ruins, Public school, Marina stop at Lighthouse Point Nature reserve and many more. Don’t miss your chance to visit one of Canada’s best kept secrets! All taxes and baggage handling incl.